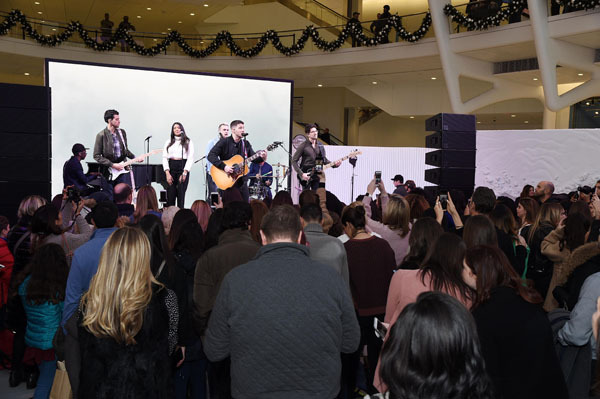 Actor and musician Nick Jonas surprised Chase Pay Village holiday shoppers with a pop-up concert of holiday classics and original songs, including his Golden Globe-nominated hit “Home,” in the Oculus on Wednesday, December 13, 2017 from 2:50 p.m. – 3:30 p.m. 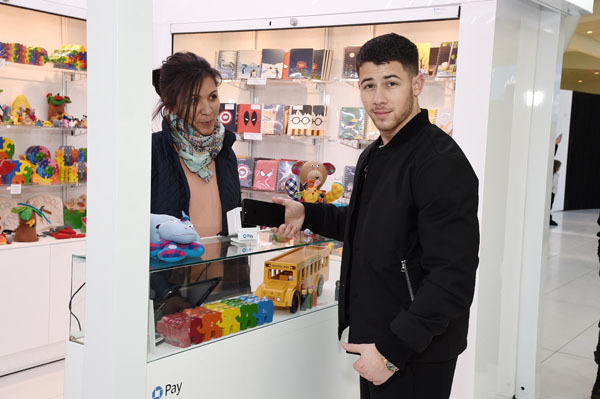 Throughout the six-week experience, Chase Pay Village will host several New York notables to join the market’s festivities and celebrate the holidays with shoppers. 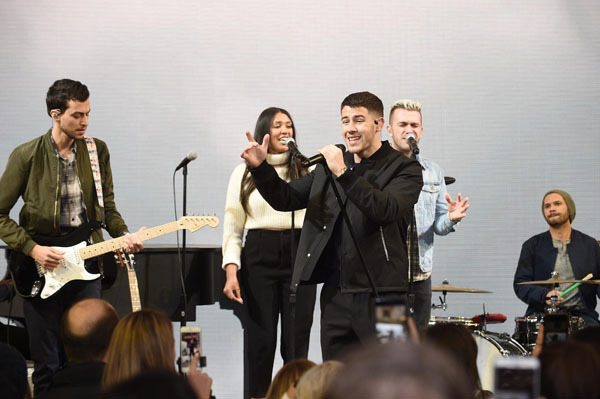 Multi-platinum and Grammy nominated recording artist, actor, and award-winning songwriter, Nick Jonas released his self-titled debut album in November 2014. The critically-acclaimed album included the double-platinum and #1 U.S. radio hit, “Jealous” and his sultry chart-climbing radio single, “Chains.” A recipient of the Songwriters Hall of Fame’s prestigious Hal David Starlight Award, Jonas released his sophomore solo album ‘Last Year Was Complicated’ in June 2016. The album, which included the platinum hit “Close” featuring Tove Lo, debuted as the #1 selling album of the week. In 2017, Nick released a new single “Find You” off of his upcoming album. Jonas also wrote an original song titled “Home” for the movie FERDINAND, released by FOX Animation. As an actor, Jonas garnered unanimous critical praise for his lead role in the 2016 Sundance Film Festival favorite GOAT, which was produced by and featured James Franco. 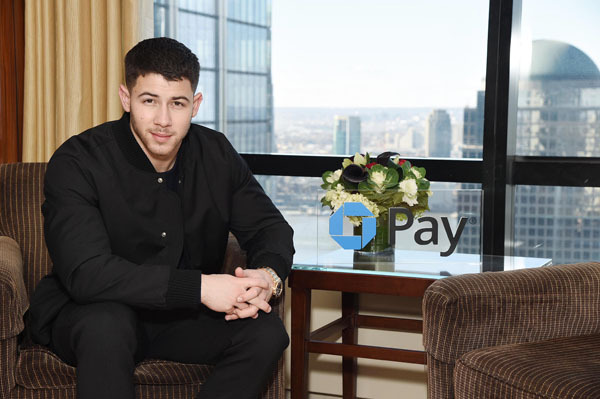 He also appeared in a guest-starring role in Fox’s horror-comedy series, “Scream Queens.” Jonas starred in the gritty television show “Kingdom,” a mixed martial arts drama that premiered in the fall of 2014. Next, Jonas will appear alongside Dwayne Johnson, Kevin Hart, and Jack Black in Sony’s reimagining of JUMANJI, out December 20th. Jonas is currently in production on Lionsgate’s post-apocalyptic thriller, CHAOS WALKING, which also stars Daisy Ridley and Tom Holland, and is scheduled for release in March 2019.